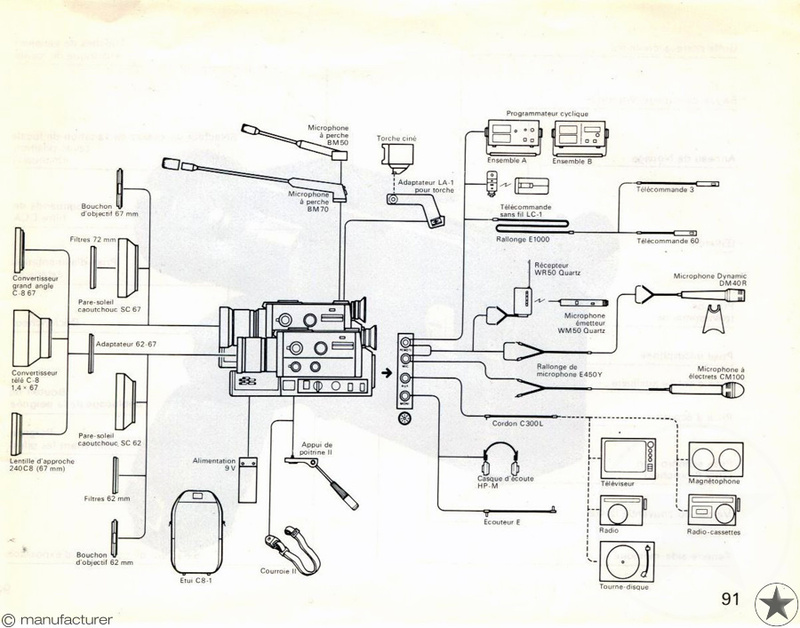 Easy, centralized, error-free operation - that's what this suberb movie cameras promises you. 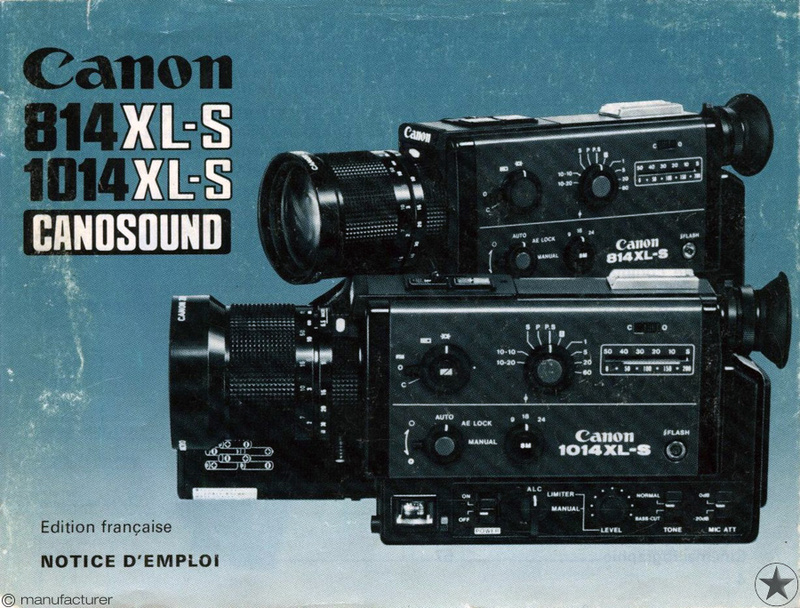 Thanks to Canon's highly advanced technologies. The 1014 XL-S is capable of 9 fps, 18 fps, 24 fps, 36 fps work and time lapse mode, which makes it perfect for animation or special effects cinematography for example. 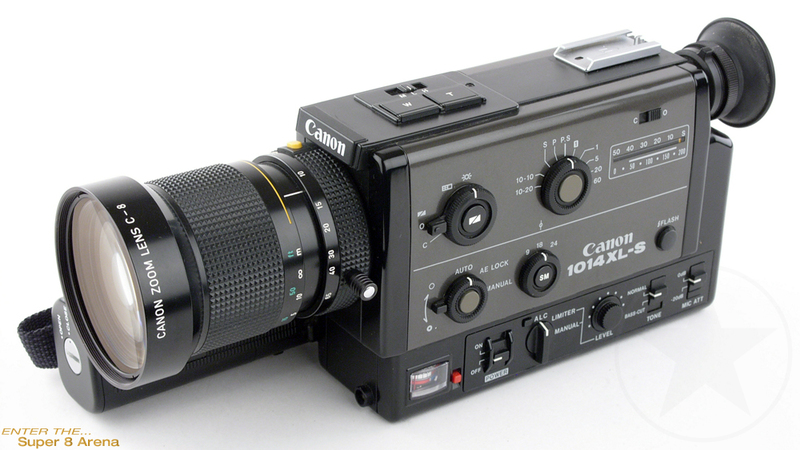 Besides the camera offers dual shutters (150 and 220 degrees), an intervalometer and a quite fast f1.4 8X zoom lens with Super Spectra Coating to eliminate ghost and flare completely. 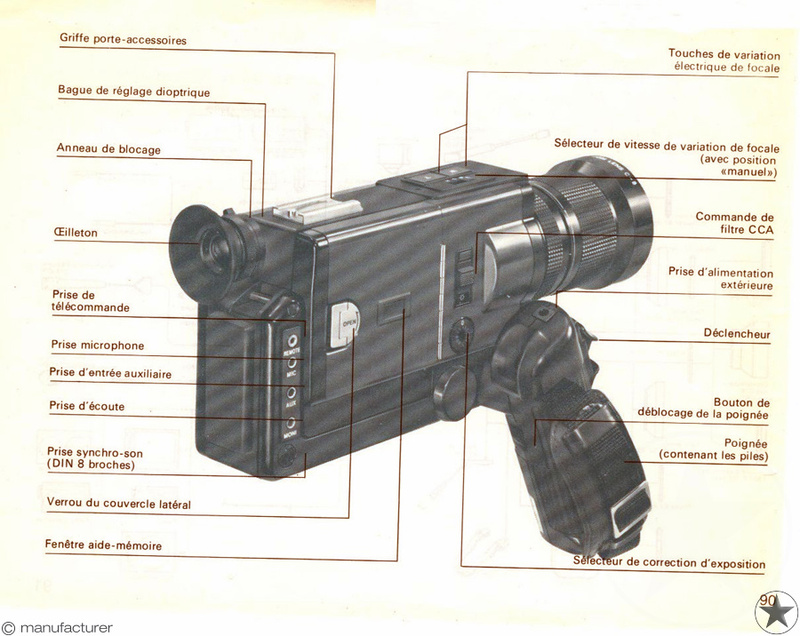 The internal light meter is illuminated and the camera is extremely silent while filming. 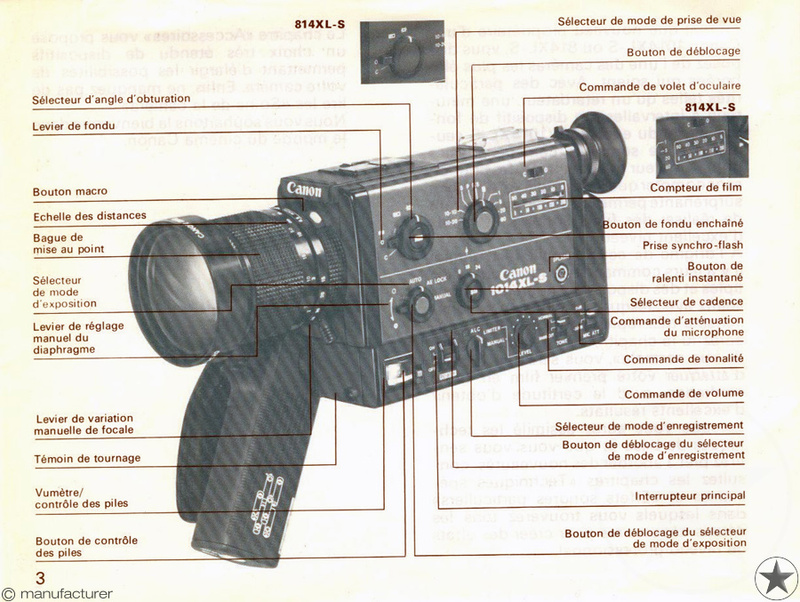 Top of the line Super 8mm film camera with intervalometer, time lapse device, self-timer, exposure compensation, fades and more.